I find myself like Chris Rock on I Think I Love My Wife with the necktie over his forehead. Deep inside I am realizing Isabella is the one for me. Granted, Andrea has some really nice features. But I’ve found mods for about everything I need. What is even more frustrating is I can find all the mods for Andrea on Isabella, but can’t find adequate mods on Andy for Izzy. It’s almost like an original can’t be duplicated. For instance. I kept hearing all this hype about Siri. Well I mentioned it to my buddy, and he told me about Skyvi, which is dubbed the Siri for Android. 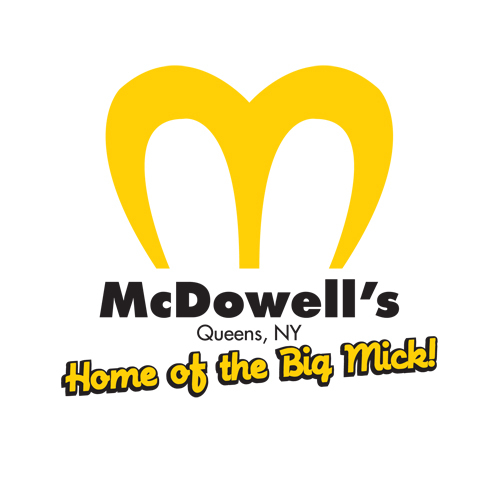 I personally think it is like McDowell’s. Look… me and the McDonald’s people got this little misunderstanding. See, they’re McDonald’s… I’m McDowell’s. They got the Golden Arches, mine is the Golden Arcs. They got the Big Mac, I got the Big Mick. We both got two all-beef patties, special sauce, lettuce, cheese, pickles and onions, but their buns have sesame seeds. My buns have no seeds. I can’t speak for Siri, but Skyvi is garbage. The silly heifer couldn’t tell me the score of the game the night before. Pointless.